THE prestigious Philharmonia Orchestra are returning to St David’s Hall for another captivating performance on Friday 20 February. It’s always an enchanting experience watching this orchestra in full flow, but this special concert promises to be even more magical. Story-telling, legends and make-believe lie at the heart of the fairytale world of Ravel’s exquisite musical nursery tales, and a rendition of the iconic composer’s Mother Goose starts the show. On a similar theme is Stravinsky’s The Firebird brings the concert to an incredible finale with its colourful barbaric splendour. 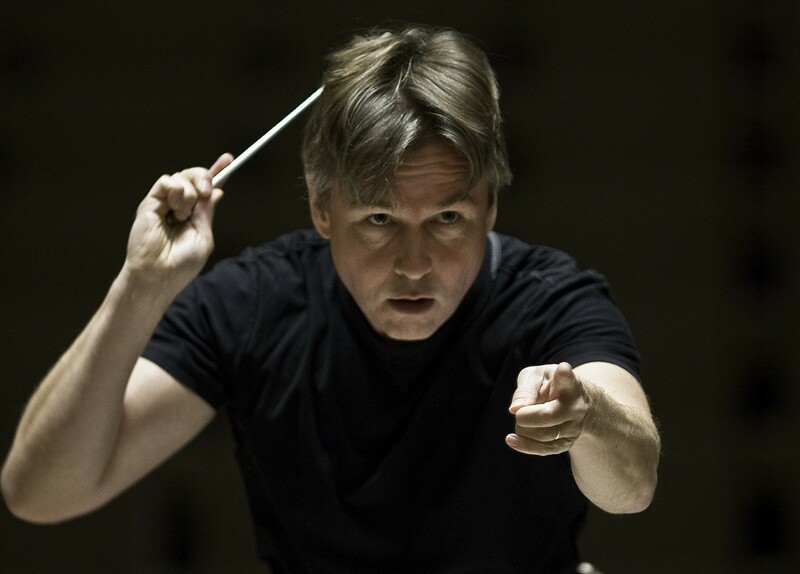 And sandwiched in between is a breathtaking interpretation of Ravel’s Piano Concerto in G.
One of the world’s leading conductors, Esa Pekka Salonen is unmatched in the glittering orchestral virtuosity of these works. Plus, sharing the stage with him is the supremely talented pianist Pierre-Laurent Aimard, who brings sparkling beauty to the Piano Concerto with its slow-burning Mozartian movements. This concert is part of the City of Light series, which covers the Parisian period of 1900-1950. It’s also a continuation of the International Concert Series at the National Music Hall of Wales, which offers stunning performances of classical music from the world’s best orchestras. Plus, our prices for first-timers start at just £5! From great romantic masterpieces to the sharp scintillating sounds of early and contemporary music, there are few better places to enjoy the thrill of a live concert than St David’s Hall!